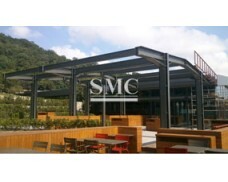 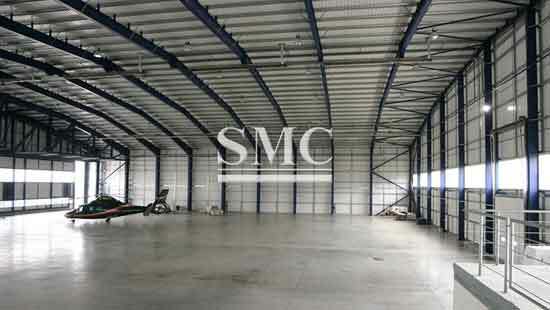 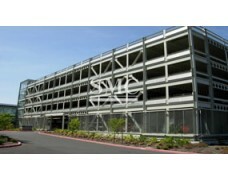 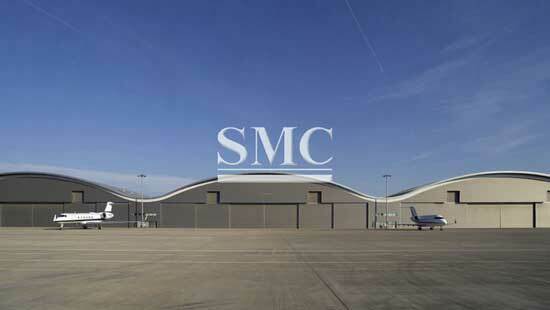 Shanghai Metal Corporation is a leading Steel Aviation Hangars manufacturer and supplier. 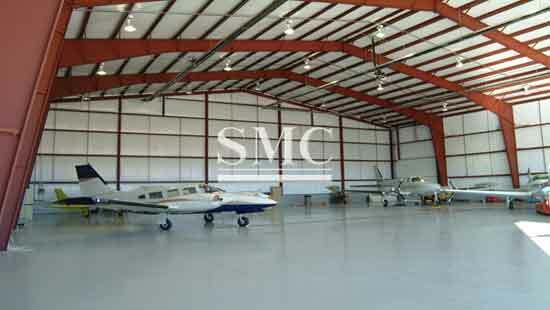 Referred to as the hangar, the large-span single-story building that repairs the aircraft is the main building in the aircraft maintenance area. 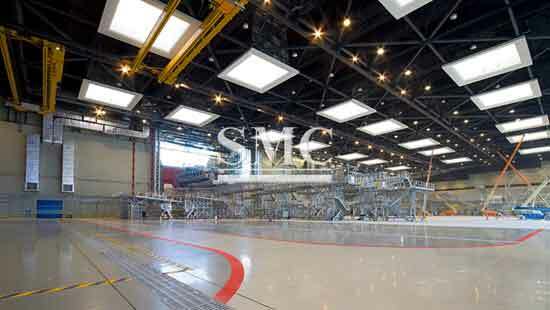 Depending on the amount of aircraft maintenance and maintenance project requirements, the layout, height and structure of the hangar are also different, depending on the following factors: 1 the type and quantity of the aircraft to be repaired at the same time, the maintenance items and the degree of maintenance required. 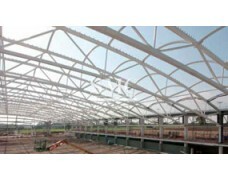 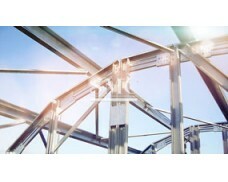 2 requirements and restrictions on the height and layout of the hangar structure; 3 installation requirements for cranes and working platforms in the hangar gate and hangar; 4 configuration requirements for fire protection facilities inside and outside the hangar; 5 site conditions and development trends. 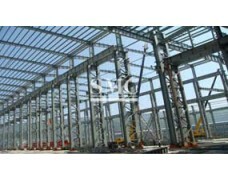 If you want to know more about our Steel Structure products or Steel Aviation Hangars price please feel free to contact us, we will reply you within 24 hours.